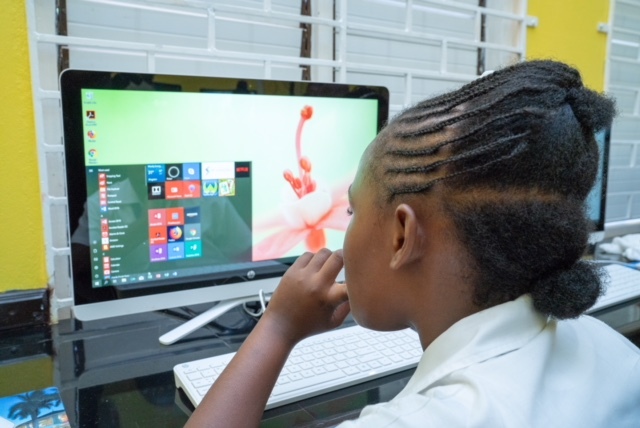 On Friday, September 28th, a grand opening of the brand-new Computer Lab at the Oracabessa Primary School was held with much excitement. 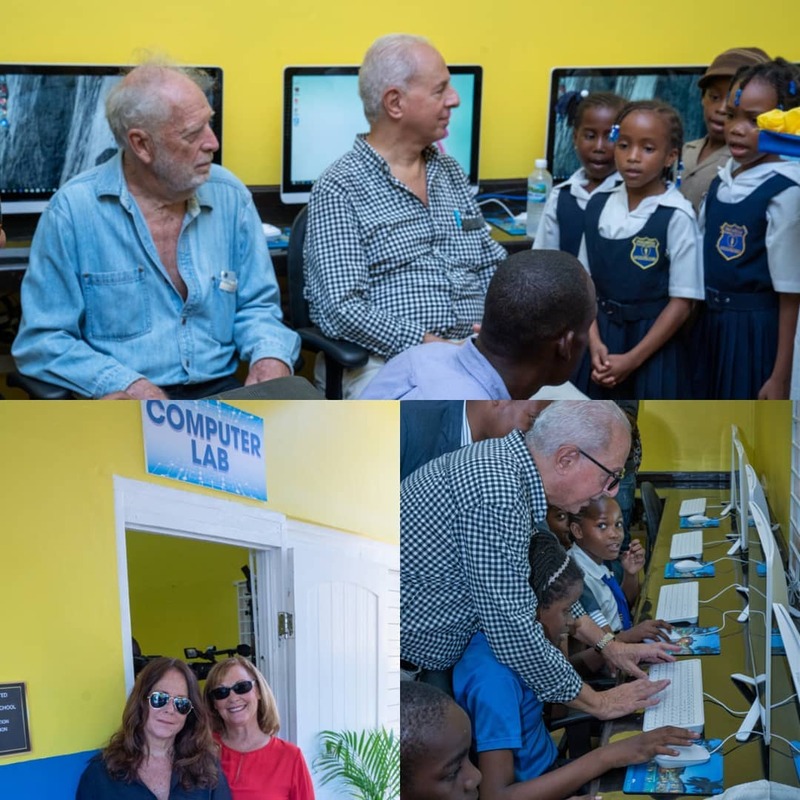 The Computer Lab was donated by Issa Trust Foundation and the Oracabessa Foundation in collaboration with the N.C.B. 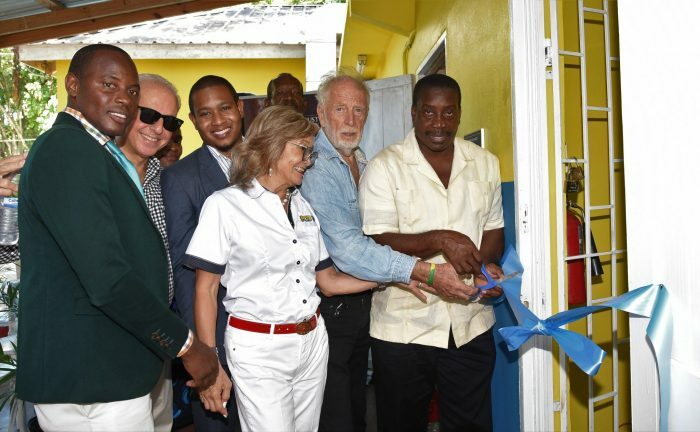 Foundation and the Ministry of Education. 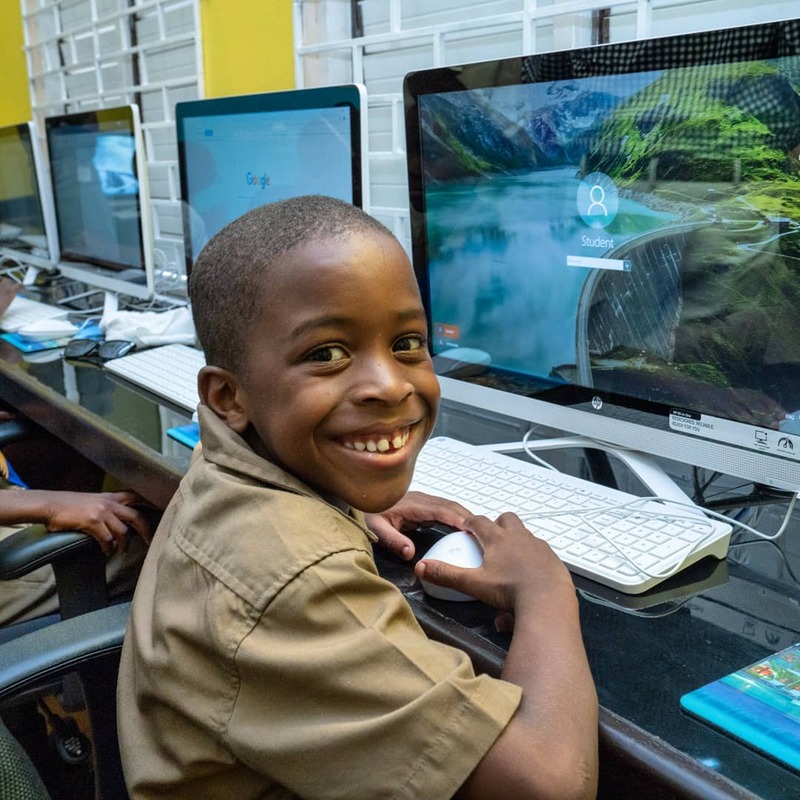 The fully air-conditioned room has 18 computers with new desks, chairs and a projector. 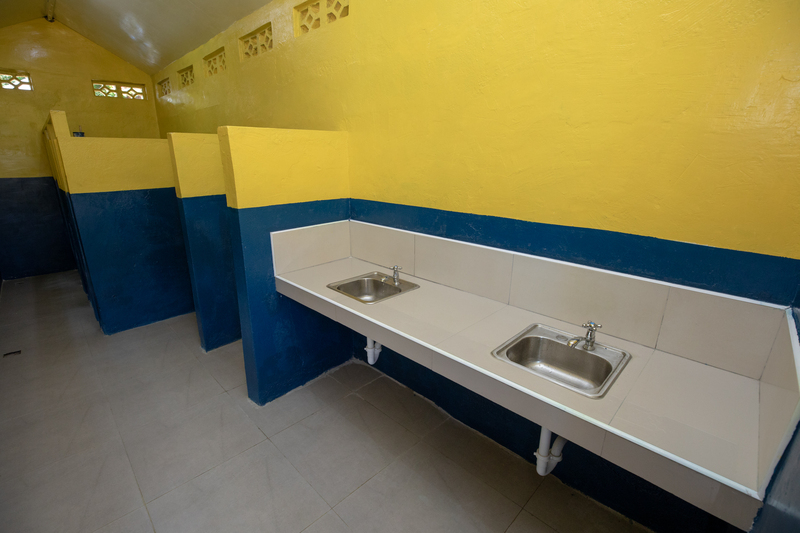 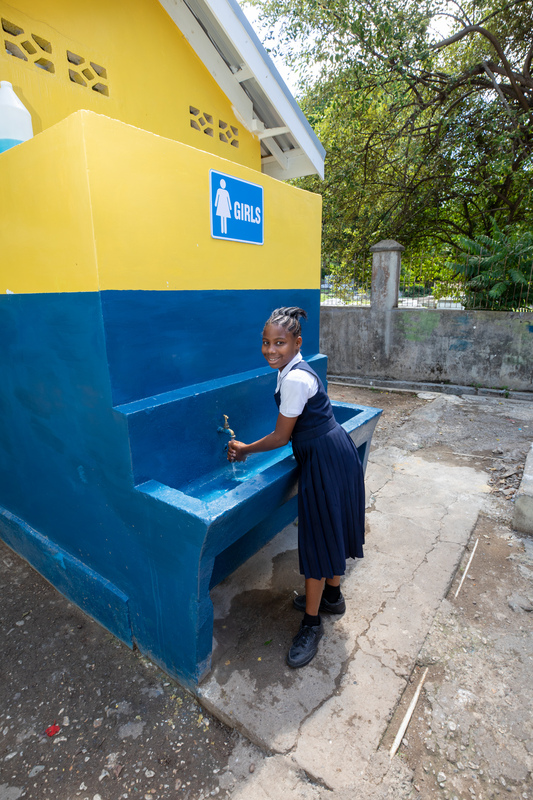 In addition, the badly needed girls’ and boys’ restrooms were also remodeled. 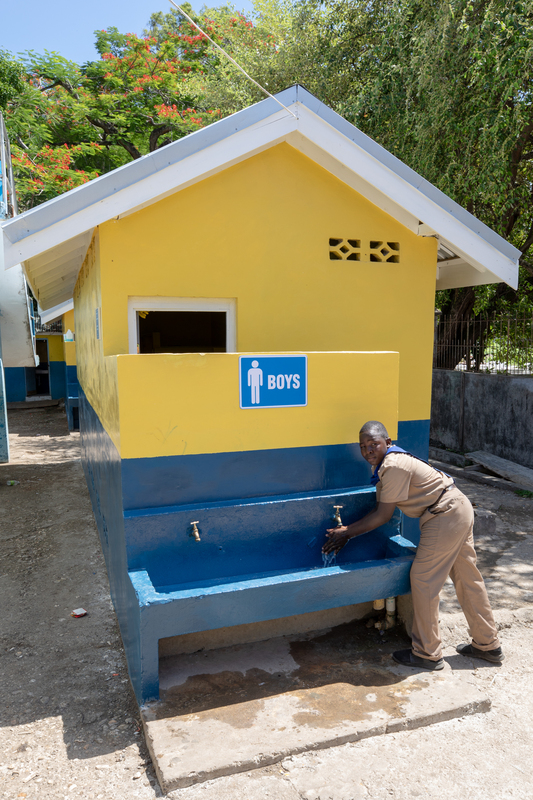 In total, the cost of the project was US$45,796.